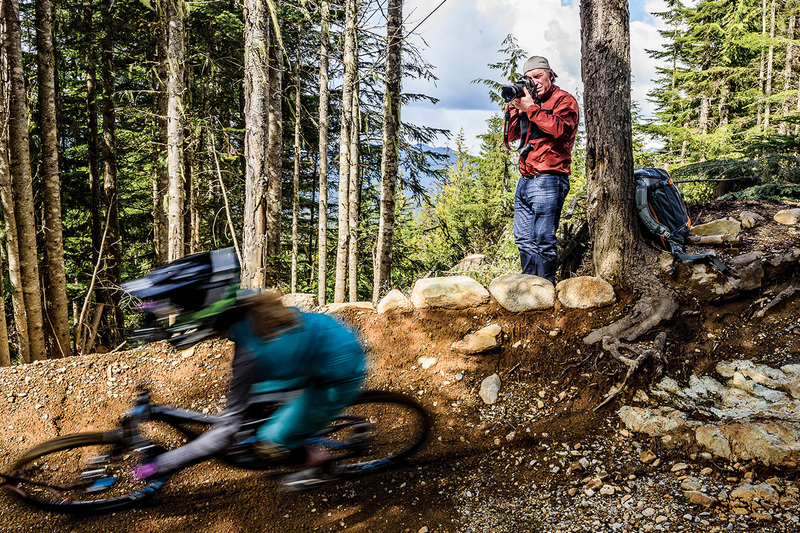 Paul Morrison is the Loweprofessional behind the design of our Whistler backpack series. Not only did he influence the build and technical features, he tested it out during many phases of its prototyping process. We asked him to give us his preferences in a photo/adventure backpack design. For us, it was a great opportunity to work with a seasoned professional who knows his way in and out of an ideal working bag. 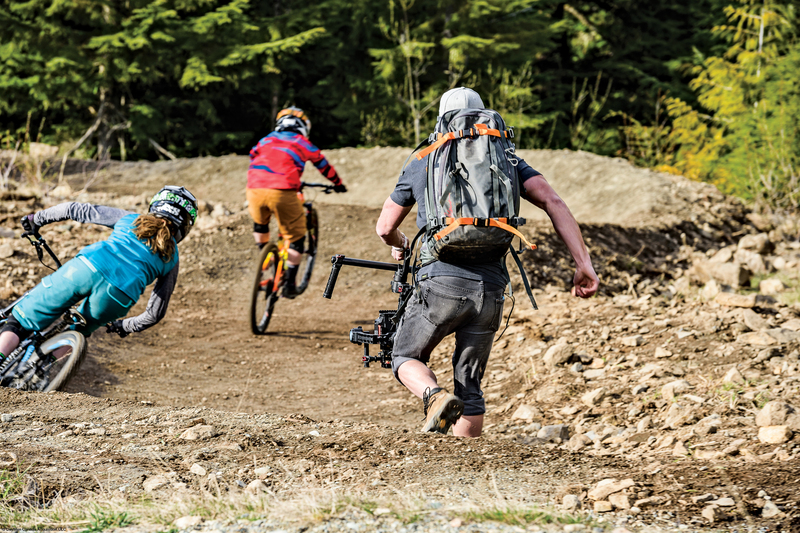 For you…well, we hope it inspires you to put on a pack and go seek a few adventures. In our book, anyone who survives an avalanche and gets out there again to seek more challenges is a person to admire. And we do. What do you look for in a camera bag, and how does this bag address your needs? Camera bags need to meet the needs of the particular work that is being done. The Whistler bags offer superior protection for cameras while allowing quick access and carrying comfort with a heavier load. What is the bag industry lacking that this particular bag delivers? 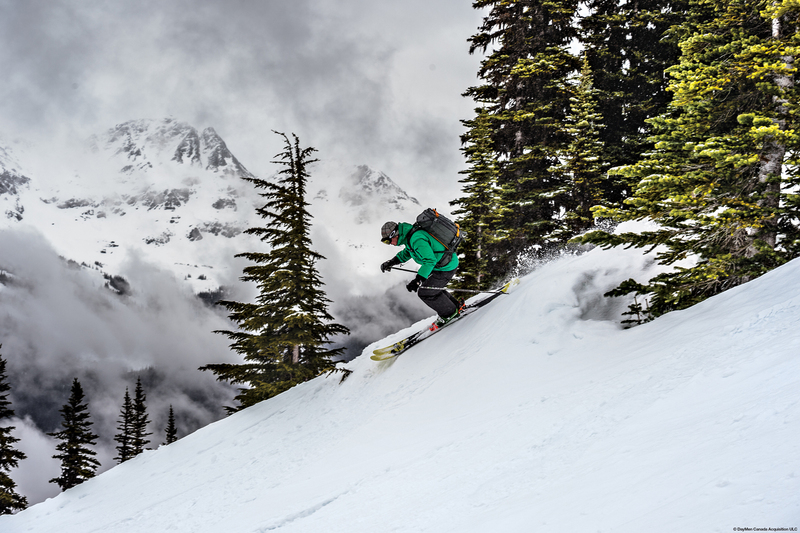 In designing the Whistler bags, much thought was put into giving the photographer a bag that is made for use in difficult weather while skiing, snowboarding or mountain biking. The front panel is weather resistant and meant for laying the pack down in slushy spring conditions or beside muddy bike trails. The back-panel access has a ‘hatch’ opening that allows super-fast access to the camera while keeping rain and wet snow out of the camera compartment. How does this bag make your work easier? The Whistler bag carries very well with a heavier load. 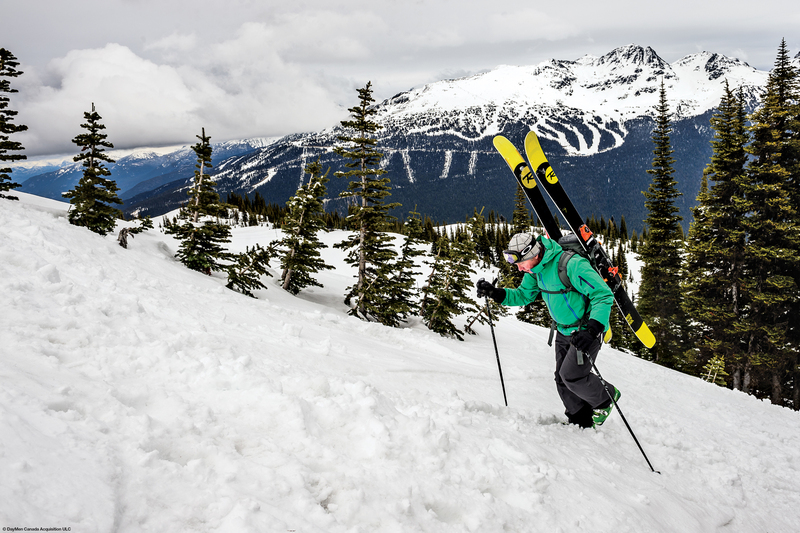 The design allows for the carrying of avalanche safety gear and can carry skis or snowboard, light stand(s) and/or a tripod. So with this kind of extra gear the weight adds up, but the bag was intended for this type of load. Skiing or boarding with a heavy load is never easy, but this bag was designed to help. What went into the process of developing this bag? What was most important to you, and how did you help that vision come to life? 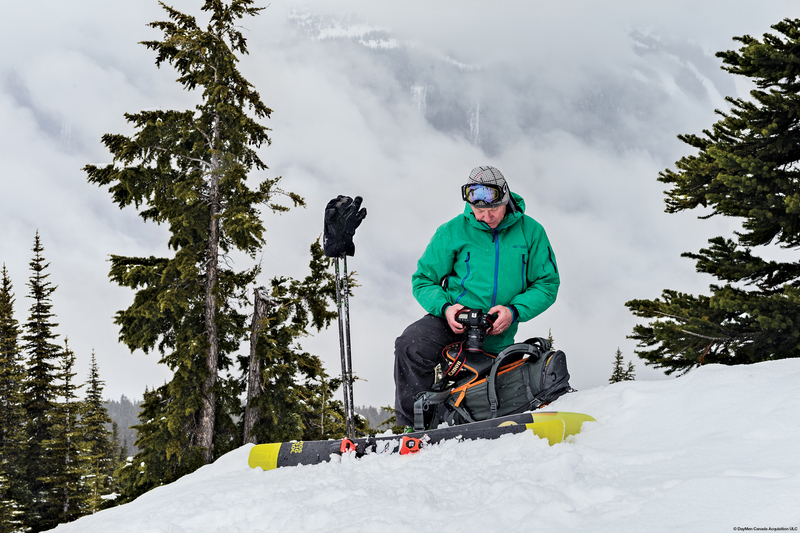 I’ve worked with Lowepro bags since I began shooting skiing more than 35 years ago. Both my cameras and me survived a very large avalanche while wearing a Lowepro camera pack in 1997 in northwestern BC. I was very fortunate to have survived being washed over a massive cliff and shocked months later to learn that my cameras had also survived four months of being buried under many meters of snow, and all still functioning with only one lens needing minor repair. Cameras mean different things to different photographers, but I think most agree that there is an attachment to them that can run quite deeply. They record our vision but also feed our families. The camera bag is the connection between you and your cameras. It needs to be a good link and that was the thinking that brought about the Lowepro Whistler bags. You can learn more about Paul Morrison and see some of his work on our LP Blog. Please visit Paul’s web site and follow his Instagram for his latest backcountry and around-the-world photo adventures.